How To Digitally Copy Dave Ramsey's Envelope System in 15 Minutes! Gone is the hassle of having to “reimburse” one envelope from another, or break a large bill so that you can get change. Simply click a button, and your money is transferred. Quickly check the balances for all of your sub-accounts from your smart phone. Immediately see whether you have enough to purchase the thing you’re considering. Easily set up autodeposits and recurring transfers from your main account to your sub accounts. Rest assured knowing that each category is receiving it’s allotment. Watch your savings grow exponentially with the “set it and forget it” capability of the Debit Card Envelope Budget. Decide once how much to save, and then never agonize over it again. "Able to implement it this month and I'm loving it so far. It's so simple, but I never thought of it." 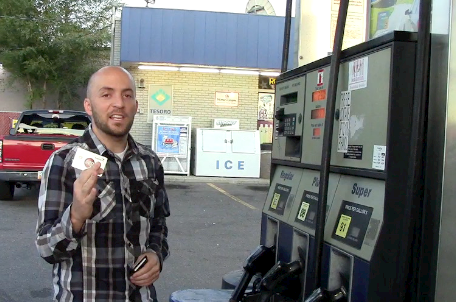 When I started using Dave Ramsey’s envelope system, I was thrilled! For once in my life, I was actually sticking to my budget. Except for 1 thing… dealing with physical money in envelopes can be REALLY cumbersome! Fistfuls of change, constantly reimbursing envelopes, breaking bills… ugh! After a couple years of attempting the Dave Ramsey envelope system on and off, I found a system that eliminated all of the headaches and hassle that come along with the envelope budget. My wife and I have used this system since June of 2014, and LOVED it. This little-known hack of the Capital One 360 banking system allows you to run an entire envelope system budget, using only your debit card and a smart phone. In less than 15 minutes, you can be up and running with your new digital “envelope budget“, and never touch a piece of paper again. In short–The EXACT same rigorous control of Dave Ramsey’s original concept, coupled with digital convenience. Step by step instructions on designating spending categories, connecting your budget with external accounts, instant person to person transfers, and more. (4) bonus video tutorials, that show you transactions in real time and give you my own personal tips. Plus advanced recommendations for using the budget with 2 people, setting up your budget to work with automatic bill pays, integrating with Google Docs, and more! Trust me, I know how frustrating it can be to carefully set up a budget, and then have it derailed by the administrative clunkiness of moving money around, bill due dates, etc. I’ve finally figured out how to truly control my budget, and I created this course to help you do the same. 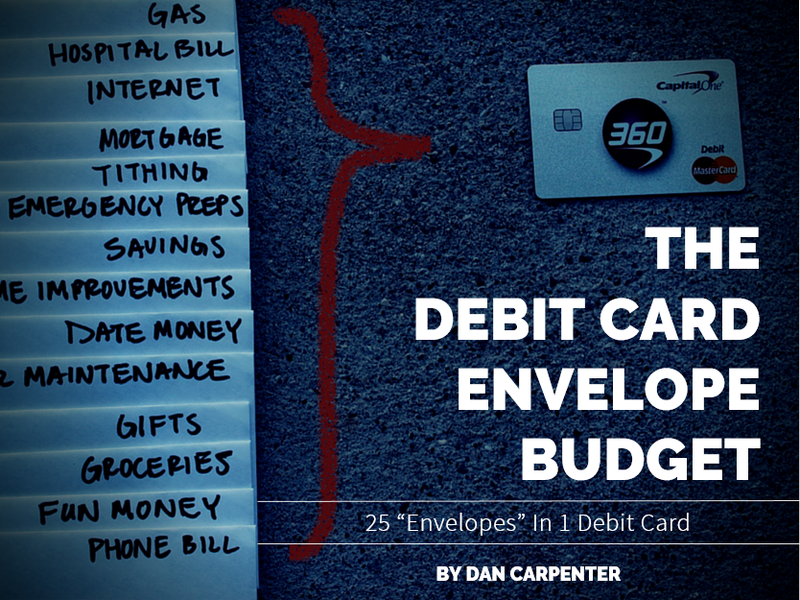 Join today and get access to the complete Debit Card Envelope Budget guide, and 4 additional bonus videos.